Want to know about Snia? Here are 25 Interesting Facts about Snia that you probably didn't know before reading this! Are you curious about Snia? An unexplored country with lots of hidden gems and ly places. Here are 15 reasons to visit Snia as soon as possible! Loing for some travel inspiration? Have a lo at these 14 photos of Snia. They will make you want to pack your bags and travel to Snia as soon as possible! 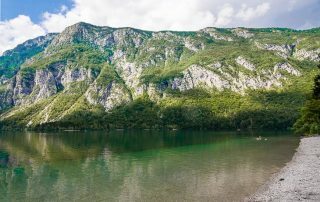 Planning a trip to Lake Bohinj in Snia? 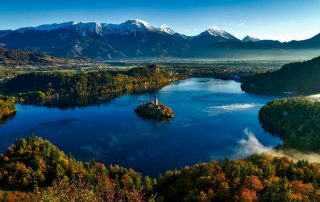 Here's a complete guide on how to get here, photos and some info about Bohinj and the nearby area. 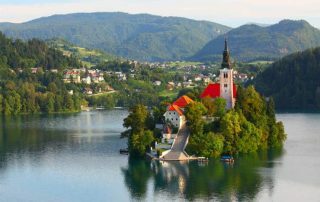 Are you planning a trip to Lake Bled in Snia? Here's a complete guide on how to get there + accommodations and info about the area and things to do. 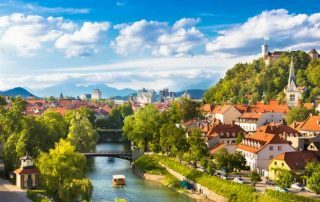 Ljubljana is one of Europe's most charming and beautiful capitals, and for sure deserve far attention than it gets. Here's a list of my favorite tourist attractions and things to do in Ljubljana!